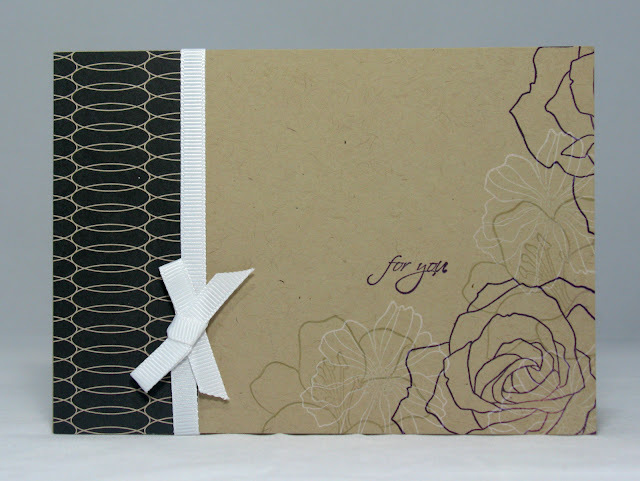 I drooled over this card from Gardenia Pepworth when she'd posted it on her blog... I was absolutely delighted to discover it in my mailbox! And Claire even bought me back a gift from Convention to inspire me to come along next time! How did she know I love pens? 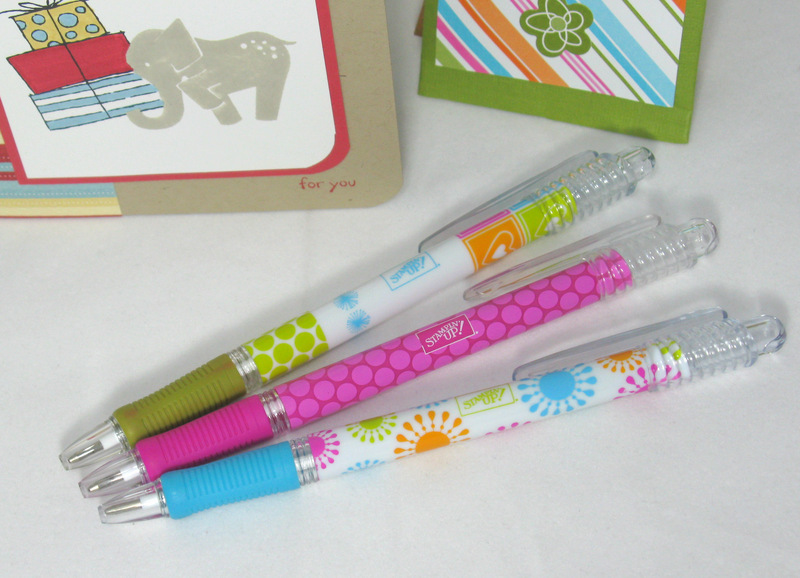 Yep, I'm a stationery addict! Check out this gorgeous card from Chantell Randall, just to say hello! WOW you have been! Such stunning greats and awesome friends! Wow how happy has your mail box been!?! Glad you liked my card, I should send my stuff to you to take photos of, your photo is fabulous compared to the one I posted on my blog. You lucky duck! All I get is bills in my letter box. Want to swap????!!!!! Yay for happy mail! 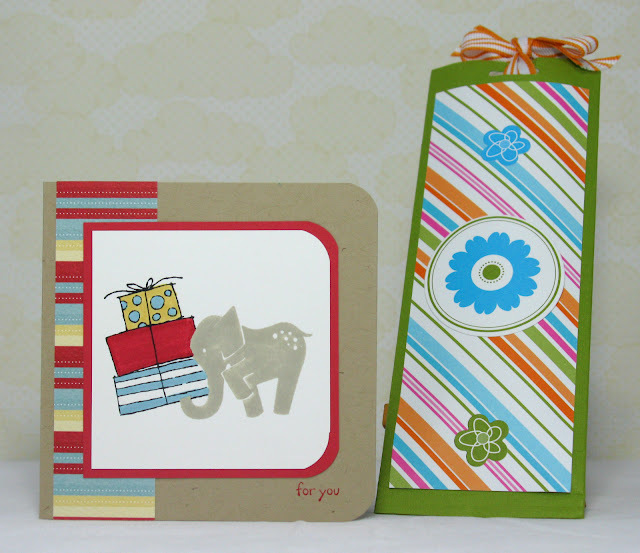 Gorgeous cards and lol @ the stationery addict - totally understand that one! !